Summers in Orange Park, Florida can get very hot, and homeowners want ways to save money on energy bills while still keeping the indoor air temperature comfortable. Programmable thermostats, which let you pick cooling programs that fit your family’s needs, can be a smart solution. Here are some reasons why they might benefit you. Seven-day programming lets you customize your heating and cooling schedule for every day of the week. 5-1-1 options let you set one schedule for Monday through Friday and then individual schedules for Saturday and Sunday. 5-2 programming is similar to the 5-1-1 option, except Saturday and Sunday follow the same schedule. One-week programming allows for only one temperature plan for the whole week. Consider adjusting the temperature to be a little warmer this summer when you go to bed. For every degree you raise the nighttime temperature, you could save 1 percent of energy costs over an eight-hour period. It may not seem like much, but the savings add up over time. When your house is regularly unoccupied for four hours or more, consider raising the temperature. 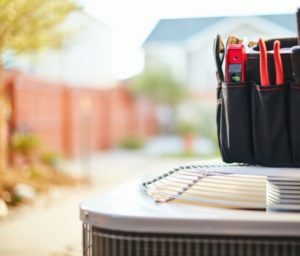 Many Orange Park, Florida, homeowners can save 10 percent on their energy bills during the summer when they raise their home temperatures 10 to 15 degrees for eight hours or more. With a programmable thermostat, it’s easy to set a program to raise the temperature after you leave for work and then set it to start cooling when you’re on your way home. 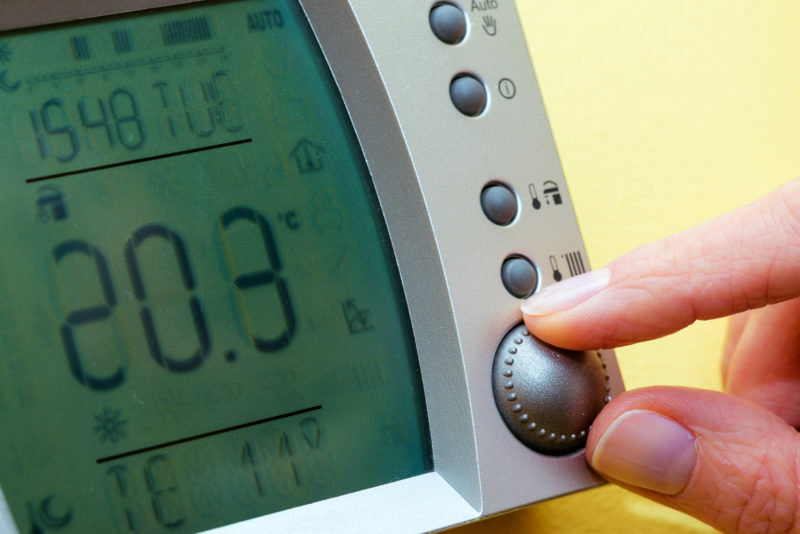 Using a programmable thermostat can do more than keep you cool this summer. It could help you save nearly $200 yearly in energy costs. Contact Northeast Florida Heating & Air today at 904-201-3413 and let us help you find the right choice for you.